These are so fun! thanx for the giveaways! please please pick me!! it would be amazing!! Thanks for the giveaway. Trying to win again. Would love to win this – thanks for the great give-away! 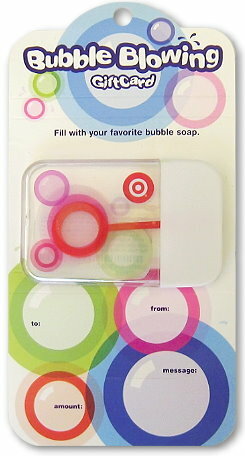 I <3 Totally Target !!! I liked ya on FB! I hope I win the gift card!